J & R Lock & Safe Inc. repairs and opens locks, makes keys, and changes lock and safe combinations. We install and repair safes as well as disassemble mechanical or electrical locking devices. J & R Lock & Safe Inc. offers custom door fabrication at our custom fabrication shop located in our outlet store. We build and deliver our custom doors directly to your home or job site. 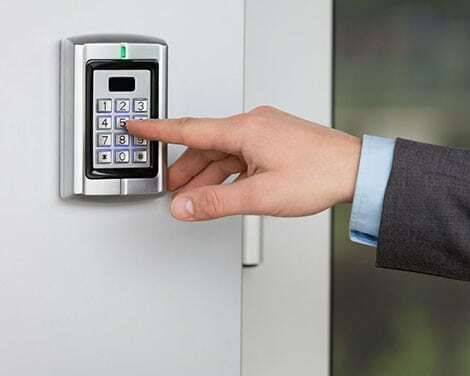 Take control of your business environment with J & R Lock & Safe Inc. advanced microprocessor Access Control System. Identify and regulate who enters your premises with our keyless entry system. Protecting your family or business is a top priority for every property owner. Local emergency services are not always there in time- invest in some form of private protection today. 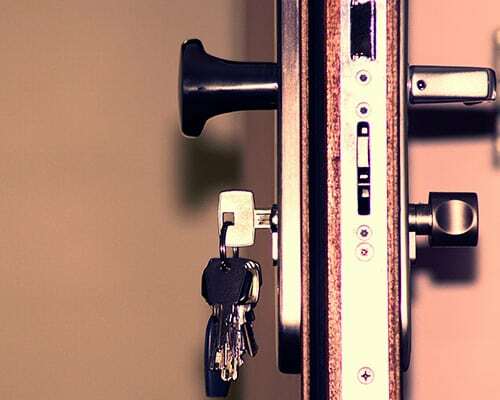 However extensive your security needs are, you can trust the professionals at J & R Lock & Safe, Inc. to provide you with reliable emergency unlocking and reentry at a reasonable price. To schedule a consultation or to request emergency services, call us today at 866-558-6484. Senior citizens and military service members can take advantage of a 10% discount on services- just mention our website!